2 Bedroom Apartment To Rent in Old Windsor for £2,700 per Calendar Month. WATERSIDE - Located on the River Thames with Superb views up and down the River a wonderful ground floor apartment. 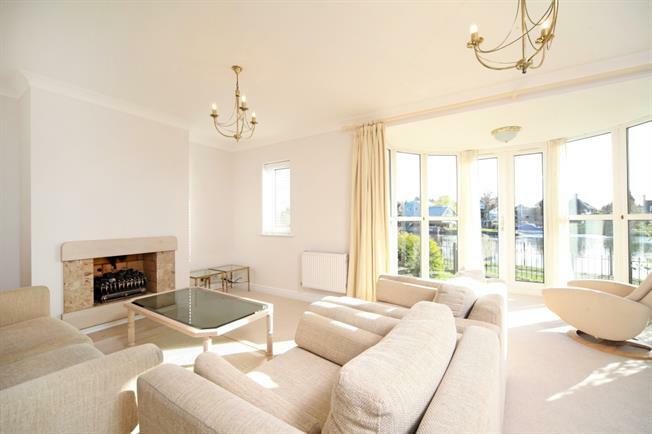 Set within this select gated riverside development with access onto riverside walks located in this popular village bordered by the Great Park. Please be advised that the mooring facility is only a pick up and drop off point The Village of Old Windsor offers excellent access to Heathrow airport and central London with M25/M4 motorways. Available for Long Let & Short Let.